A Card Game where you can Super Saiyan! On January 15, 2019, 7:00AM GMT+8:00, Bandai Namco US Twitter account tweeted out that there would be a special livestream where they will have a SUPER SHOWCASE featuring Dragonball FighterZ and Dragonball Xenoverse 2. 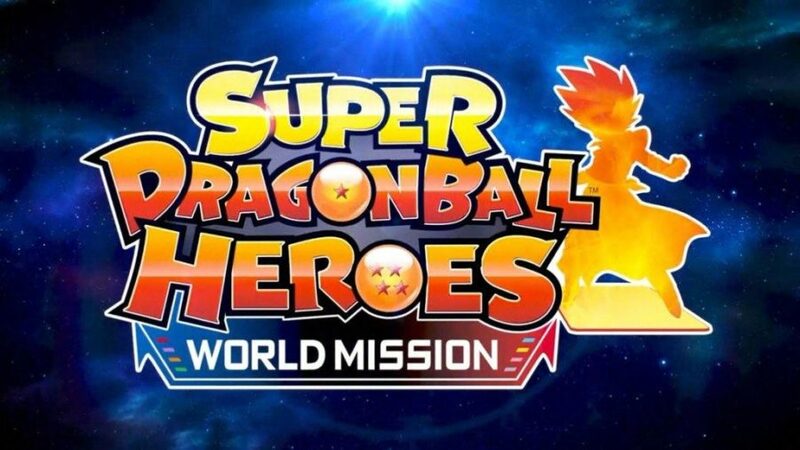 While the livestream is mainly focusing for Dragonball FighterZ and Dragonball Xenoverse 2, they also announced a new game coming out for the West; Super Dragon Ball Heroes: World Mission. The game was already released in Japan starting from the Arcades back on November 11, 2010, to the Nintendo 3DS, and to the Nintendo Switch in Japan. This is the first time that the West will be able to experience the game in English locally as the English version was only available in the Asian release before. In addition to this, the game will also feature more cards than ever, especially after the future updates. The Western release of the game will be on April 5th, 2019.